l Payment history (35% of score): Late payments and amount owed are the two areas scrutinized most closely. l Amount owed (30% of score): Large outstanding balances do not necessarily damage your score. The significant factor is the percentage of total available credit you’re using on your credit cards. 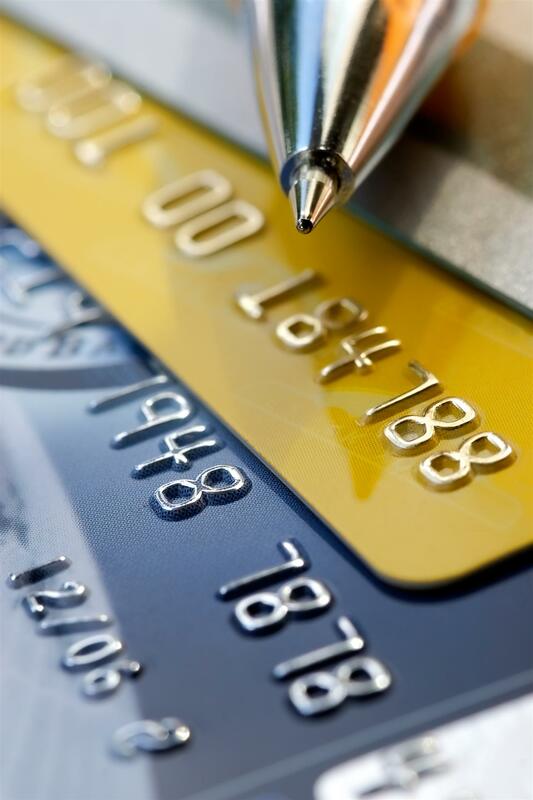 Consolidating many small credit card balances onto one card actually causes your score to go down. l Length of credit history (15% of score): You need credit to get credit, so there’s no way to improve this part of your score other than to wait. l New credit (10% of score): Applying for too much new credit in a short period of time is a common and costly mistake. Your score drops from too many credit requests in a short time. l Types of credit (10% of score): This considers the overall mix of credit —loans, mortgages, credit cards, etc. Unfortunately, scoring companies won’t disclose how accounts are weighted. l Check that all items are correct. Notify the credit bureau in writing of inaccuracies. Use certified mail to send them copies of documents that dispute the incorrect entries. They have 30 days from receipt to adjust or verify the data. l It’s possible that someone else’s information might be attributed to you. You have an obligation to correct the information. l Look for inactive accounts. Close any accounts you don’t use. l Check for late payments. Request that those older than seven years be removed. l Verify and update your accounts and account numbers. l Verify your address and Social Security number.